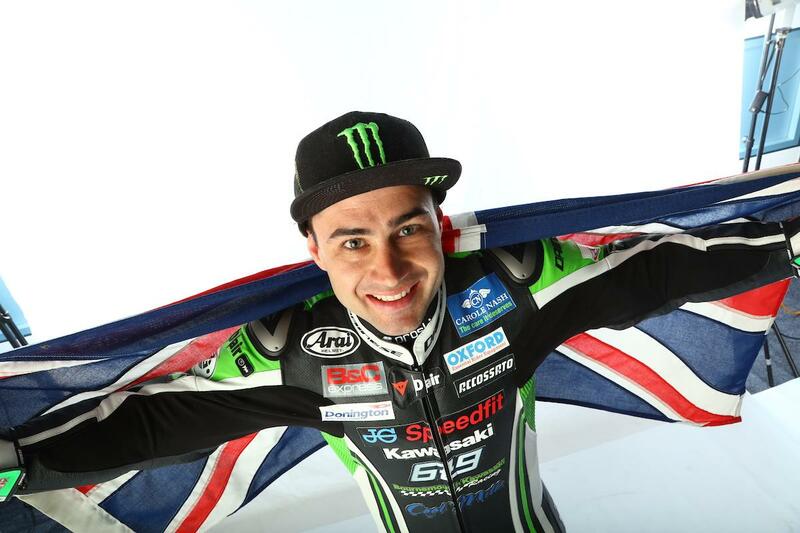 British Superbike star Leon Haslam will make a wildcard appearance in the UK round of the World Superbike Championship at Donington Park as he joins the Puccetti Kawasaki team. After testing the team’s machine at Portimao in January, Haslam, who recently renewed a sponsorship arrangement with Donington, will make his return to the world series this May alongside the team’s regular rider Randy Krummenacher. Before heading back to BSB, Haslam was a regular WSB frontrunner and showed he still has what it takes to fight at the sharp end when he raced in the final round of the 2017 season in Qatar and took an impressive fifth place for the Pedercini Kawasaki team. “WSB wildcards were always part of the plan for 2017 and what better place to start than my home round,” says Haslam. “It’s a circuit I know well and I know the Kawasaki goes strong there, Tom has won the last eight races! With team boss Andrew Pitt knowing Haslam well, it might not be the only time he rides their ZX-10R this season. With Haslam recently confirmed to return to the Suzuka Eight Hour with Team Green in July, it’s likely any further WSB wildards would take place at the end of the 2017 BSB season with both Jerez and Qatar taking place after the flag drops on the domestic series at Brands Hatch in October.